Being entrusted with the legal and administrative responsibilities of His Holiness the late 16th Gyalwa Karmapa, the trustees of the Karmapa Charitable Trust (KCT) have officially designated His Holiness the 17th Gyalwa Karmapa the legal heir of his illustrious predecessor. 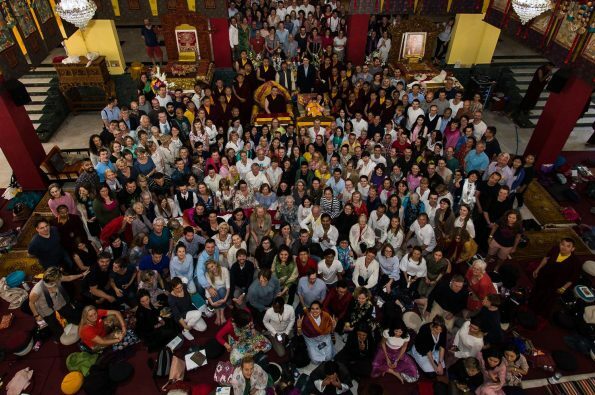 As His Holiness has matured and received the teachings and transmissions of the Karma Kagyu lineage, he has successfully embarked on spreading the Dharma throughout the world. Today even at a relatively young age, he has earned the reverence of people of faith and the respect of public officials.